We hope to have our next litter due 26th March 2019. ​Call back for details or send me a message. Top photos are the sire Jiggers Tarka Lovely Falcon and below are Foxpath Artemis. Falcon pictured having won best dog in breed with judge David Hutchison (Waverton) and in the field at a cold game test. 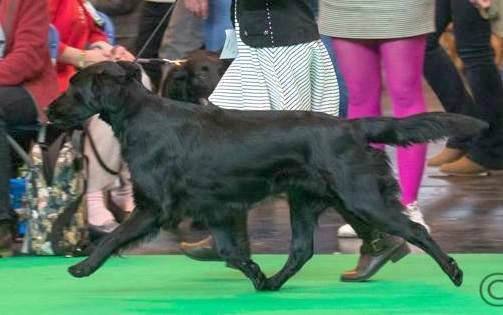 Below Miss Chief in cover looking for her quarry and at Crufts, where she has previously qualified for the breed ring and the BASC game keepers ring.